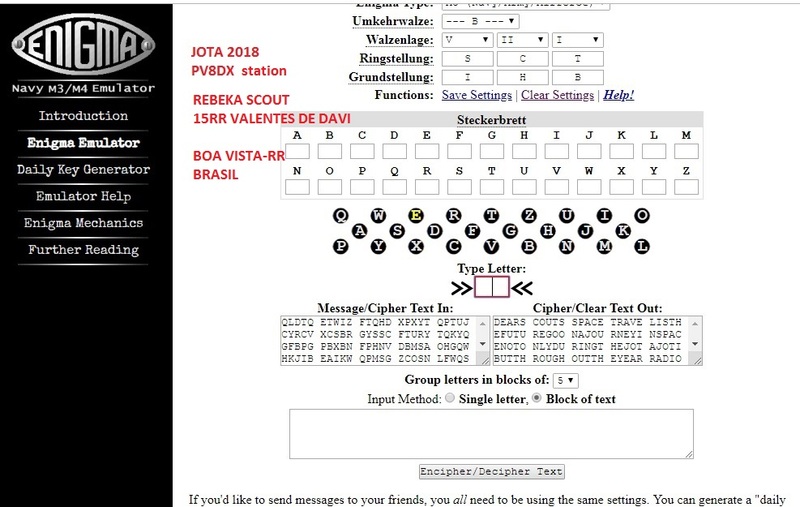 The JOTA-JOTI FUNcube Challenge involved the FUNcube-1 (AO-73) satellite which transmitted a special Enigma message during Jamboree On The Air (JOTA-JOTI) on October 19-21. The message was coded using the Enigma cipher machine. After receiving the message, transmitted on a frequency of 145.935 MHz in 1200 bps BPSK, the scouts could determine the deciphering key and Enigma settings by correctly answering 10 space and satellite related questions. 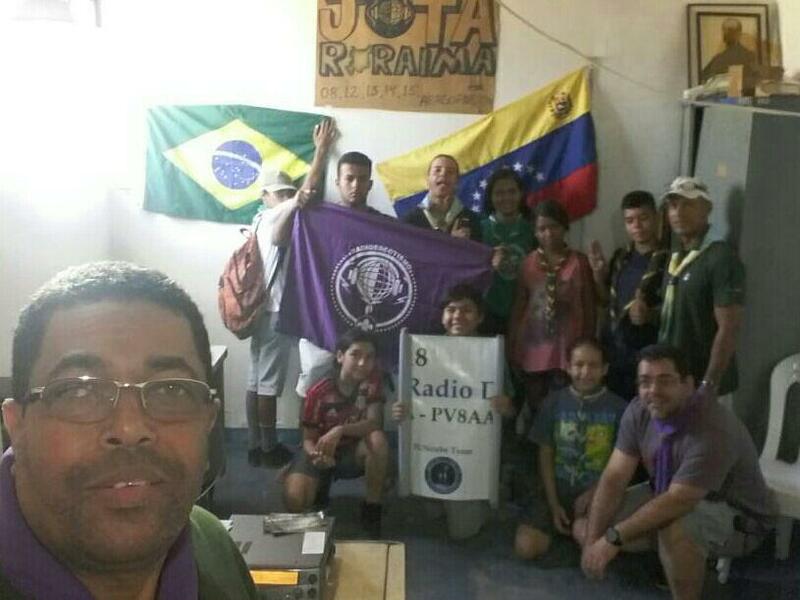 Paulo PV8DX reports the 15RR Valentes de Davi scout group from the city of Boa Vista in the state of Roraima, Brazil were among those who decoded the message. In the UK the Chertsey Radio Club reports they ran a special event station GB6SS for the Sixth Staines Scouts. 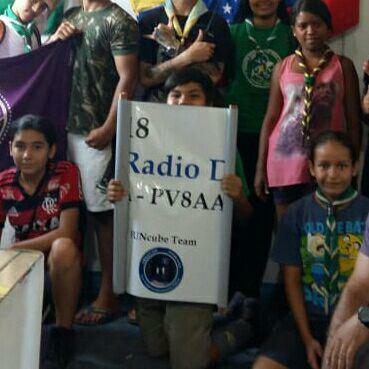 In addition to using the digital ode FT-8, see report, the scouts also decoded the FUNcube-1 Enigma message.